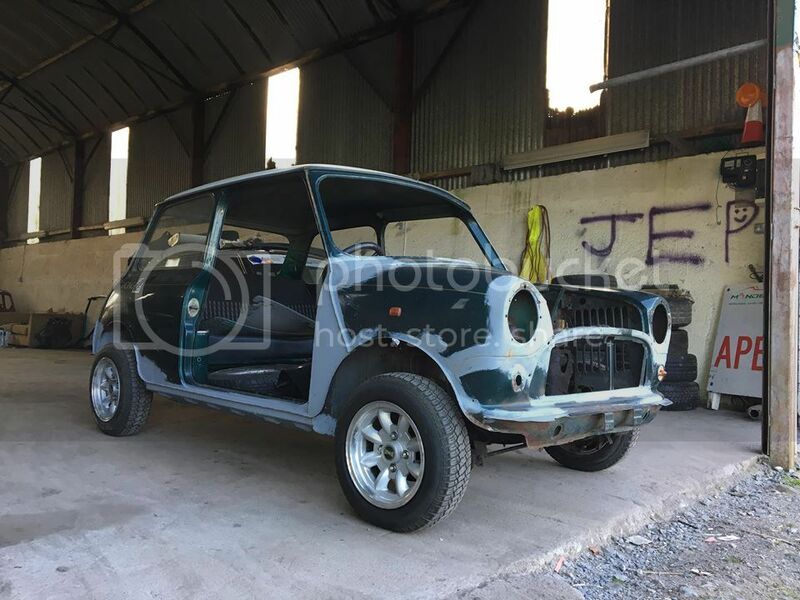 Mini for breaking located in Cork. Shell not for sale have most other parts just ask minilites,engine,subframe etc. how much for a rear seatbelt? pm sent. no reply yet.